After years of studying under talented industry professionals, coordinating events, and taking a creative leap of faith, Brindle + Oak was born. 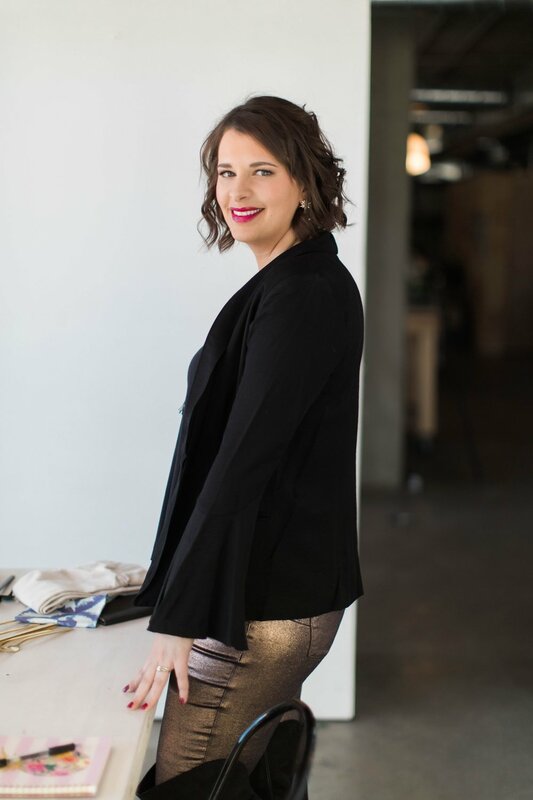 Founder, planner + designer, Megan Grose opened the company with an inspiration: make something beautiful, unique, and unforgettable, while ensuring the couple can focus on them, enjoy the planning process, and savor every moment of their engagement. At a young age, Megan never was able to attend a wedding as a guest. Sure, she was always invited as one, but quickly found herself drawn to the back room, pinning loose hems, rearranging a flower display, and staying back to ensure each person in the bridal party glided down the aisle at the perfect time. An Ohio native, she began to explore and plan numerous weddings across the country. She put her roots in Denver with her husband and two boys (a Boston Terrier + Boxer) and enjoys living in the bustling city, inspired by it’s passion, energy and creativity. She finds true enjoyment in working with the happy newly engaged, who want to create something unique that reflects how special they are. Michelle Sutton was never the little girl that dreamed of her wedding. Nor was she the little girl that had a dream career in mind. Instead, she had a hint of wanderlust (living in Milwaukee, Iowa City, Chicago, Maui, and now Denver), mixed with an eye for textures, shapes, and patterns, all packaged in a passion for leading her own way. Once she planned her nuptials she couldn't get enough of weddings! She finds inspiration in the details and loves creating the full story of a wedding day.